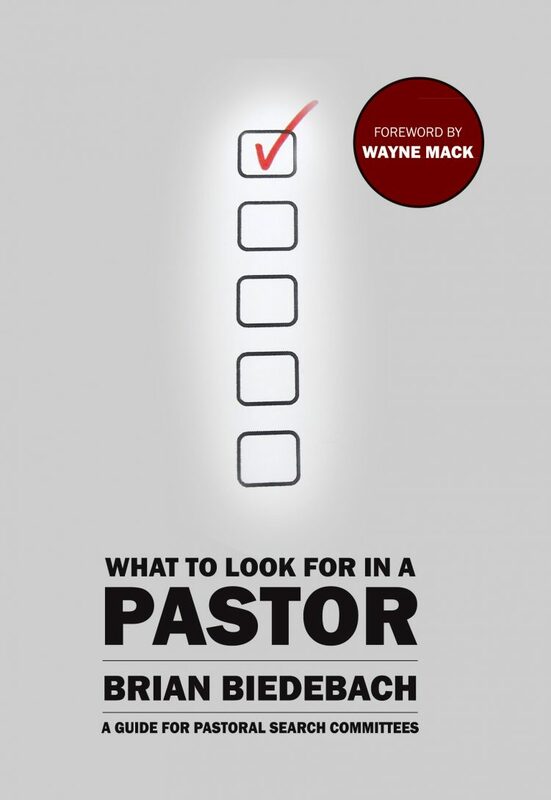 Finding the right pastor is critical in the life of a church. 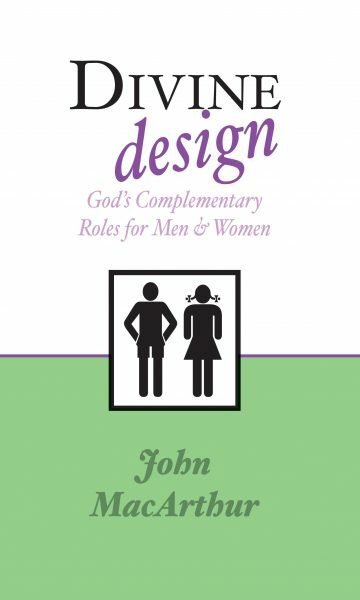 But most churches rely on inexperienced and sometimes blinded pulpit committees, which often gamble with the selection of their candidates because they don’t have a clear understanding of the biblical guidelines for choosing a pastor. So how does a church find the right man for its pulpit? 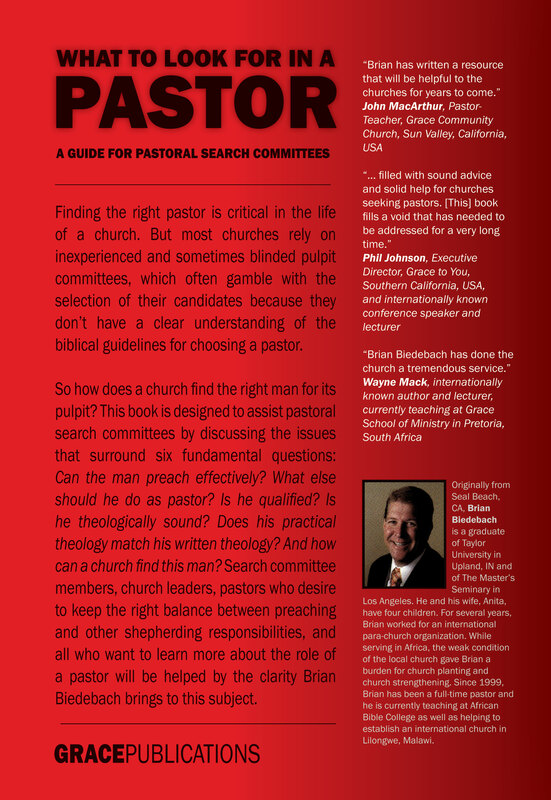 This book is designed to assist pastoral search committees by discussing the issues that surround six fundamental questions: Can the man preach effectively? What else should he do as pastor? Is he qualified? 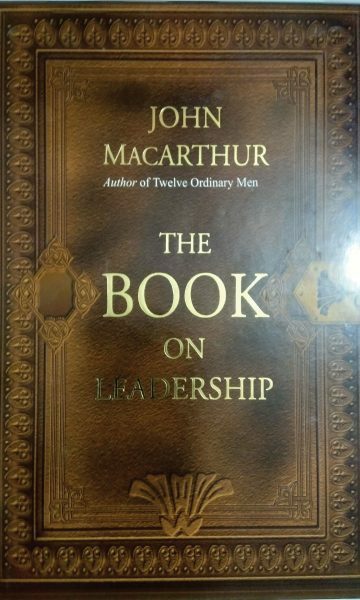 Is he theologically sound? 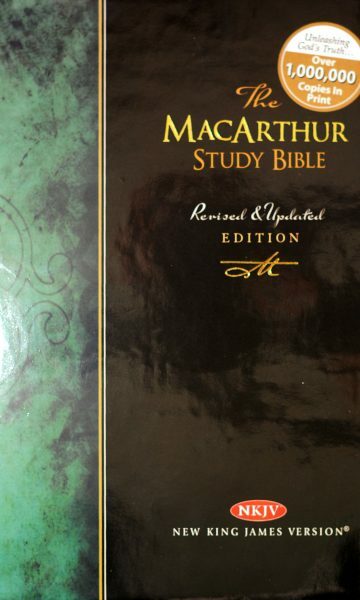 Does his practical theology match his written theology? 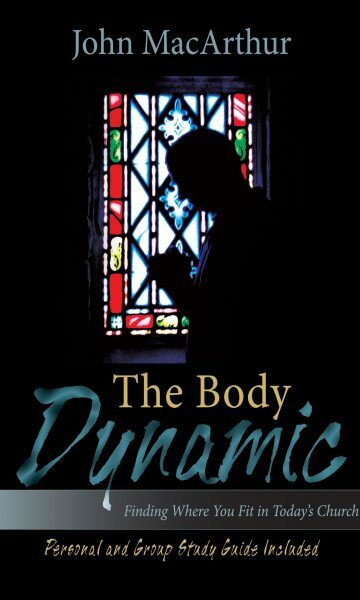 And how can a church find this man? 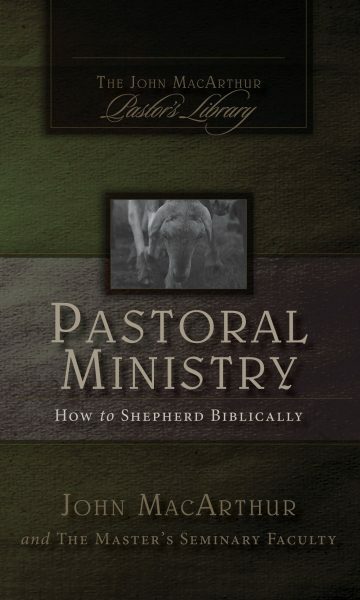 Search committee members, church leaders, pastors who desire to keep the right balance between preaching and other shepherding responsibilities, and all who want to learn more about the role of a pastor will be helped by the clarity Brian Biedebach brings to this subject. 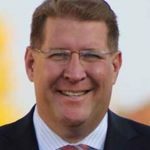 Originally from Seal Beach, CA, Brian Biedebach is a graduate of Taylor University in Upland, IN and of The Master’s Seminary in Los Angeles. He and his wife, Anita, have four children. For several years, Brian worked for an international para-church organization. While serving in Africa, the weak condition of the local church gave Brian a burden for church planting and church strengthening. Since 1999, Brian has been a full-time pastor and he is currently teaching at African Bible College as well as helping to establish an international church in Lilongwe, Malawi.